Hey, we are glad to announce that the Rags' self-titiled debut album is now also available via the TBMR Records mailorder. There's lots of other cool stuff available in the mailorder shop: Nina Antonia's book 13 Knots, Johnny Thunders, Heartbreakers, T-Rex albums etc, so make sure to grab a few of this cool items! While you're at it, dont forget to visit the TBMR webzine with lots of super cool content...interviews with Cheetah Chrome, Nina Antonia, Glen Matlock among others. There's also a a feature on DD's art on a few of the zine's issues. 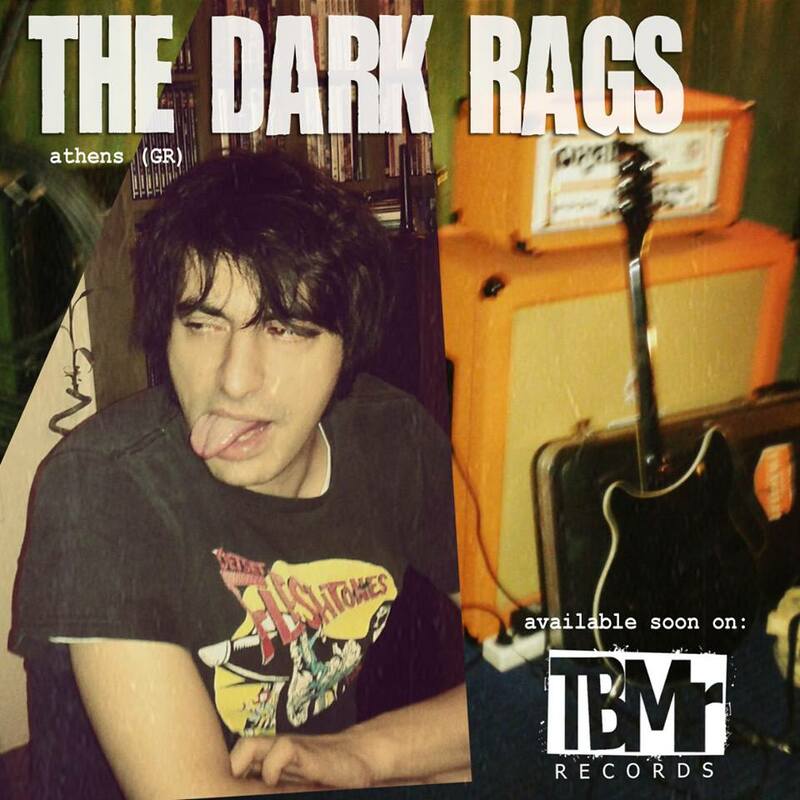 There's also plans for a future Dark Rags release on TBMR Records, we will keep you posted on this one!